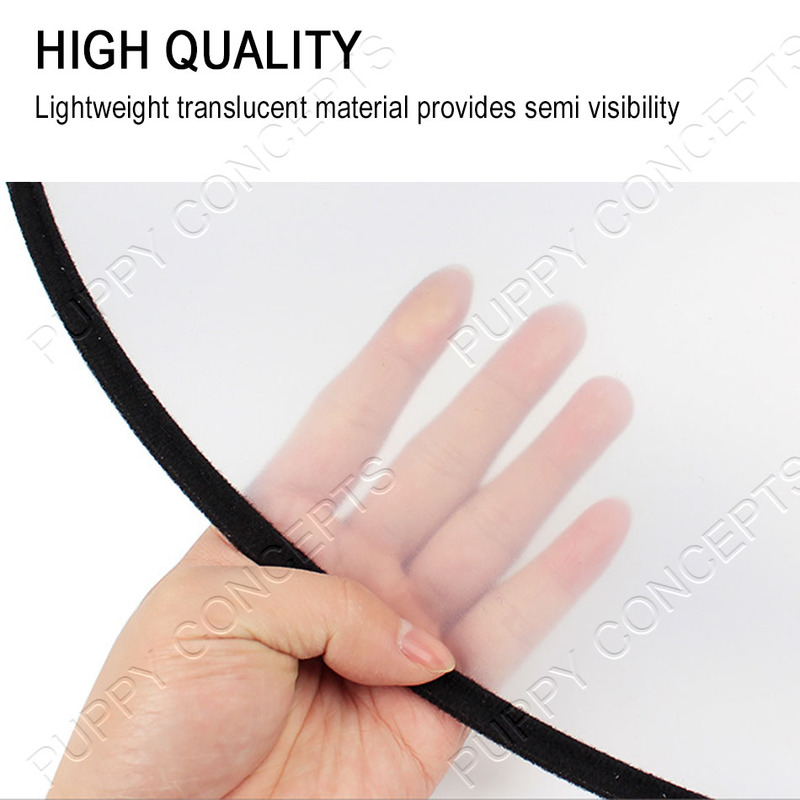 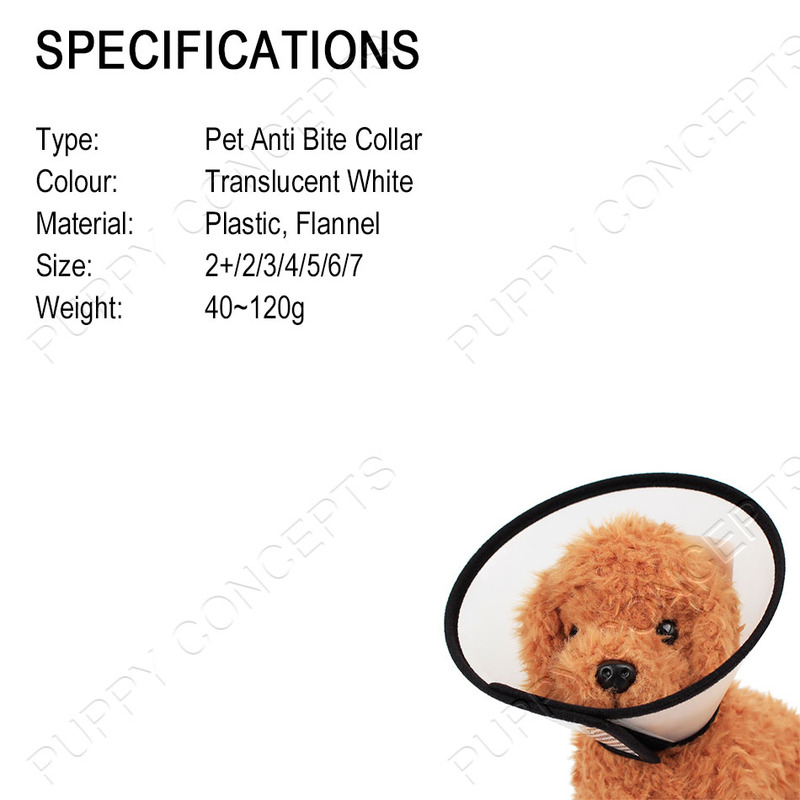 This is a anti bite elizabethan collar cone is a protective device worn around the neck of your pet. 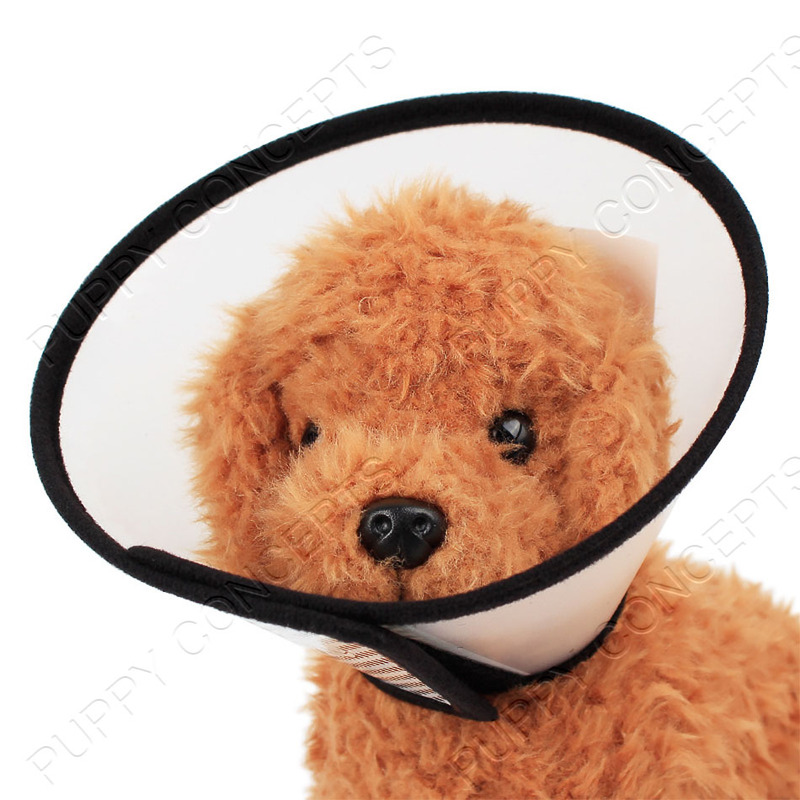 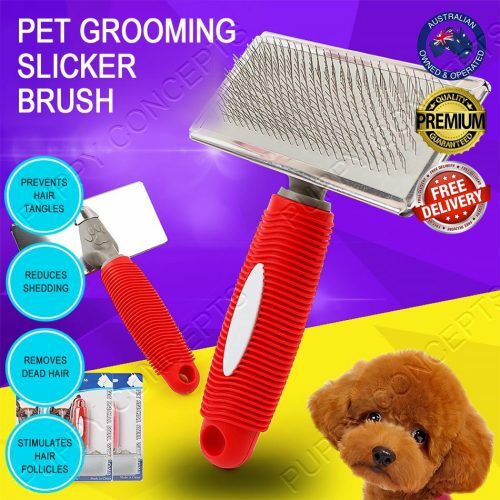 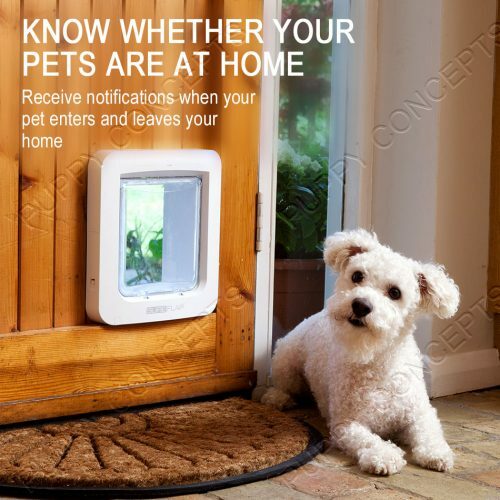 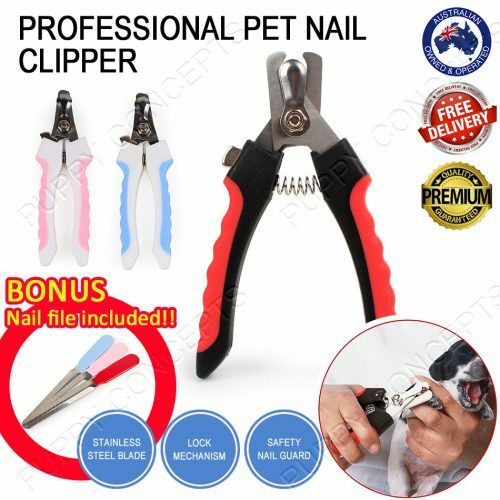 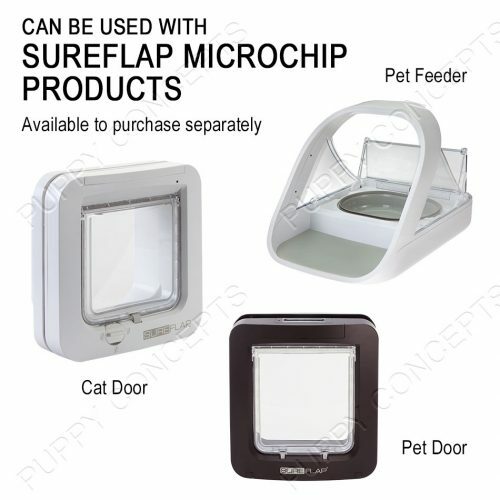 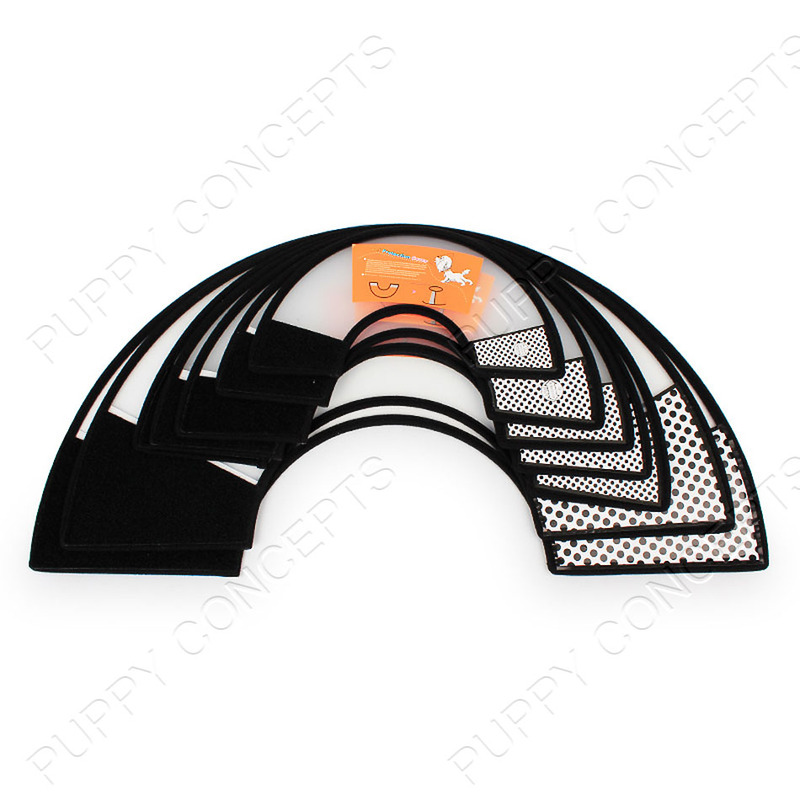 Its purpose is to prevent your pet from biting or licking at its body or scratching at its head or neck while wounds or injuries heal. 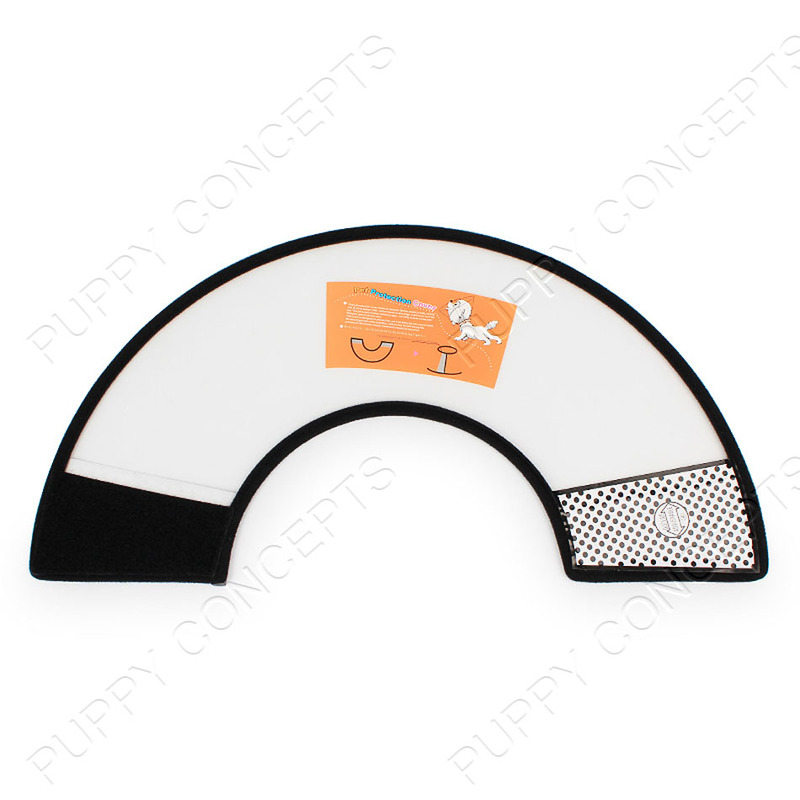 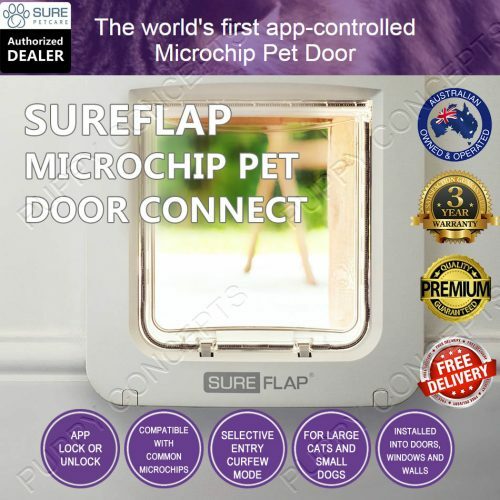 Our e-collar is lightweight, translucent, provides semi visibility, in turn puts less stress on your pet to adapt to the restraint. 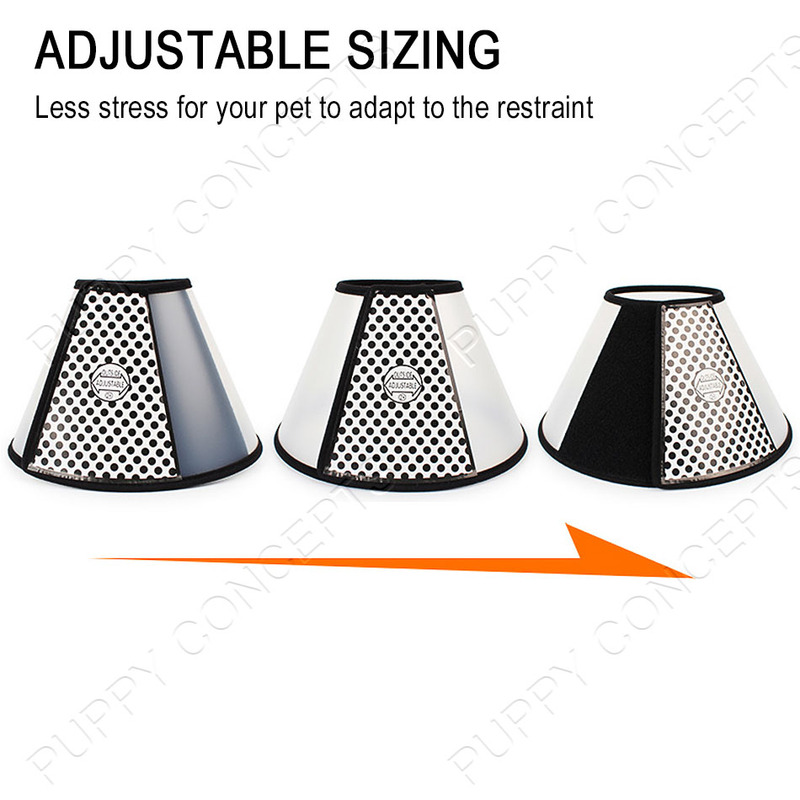 The adjustable sizing makes it comfortable to wear. 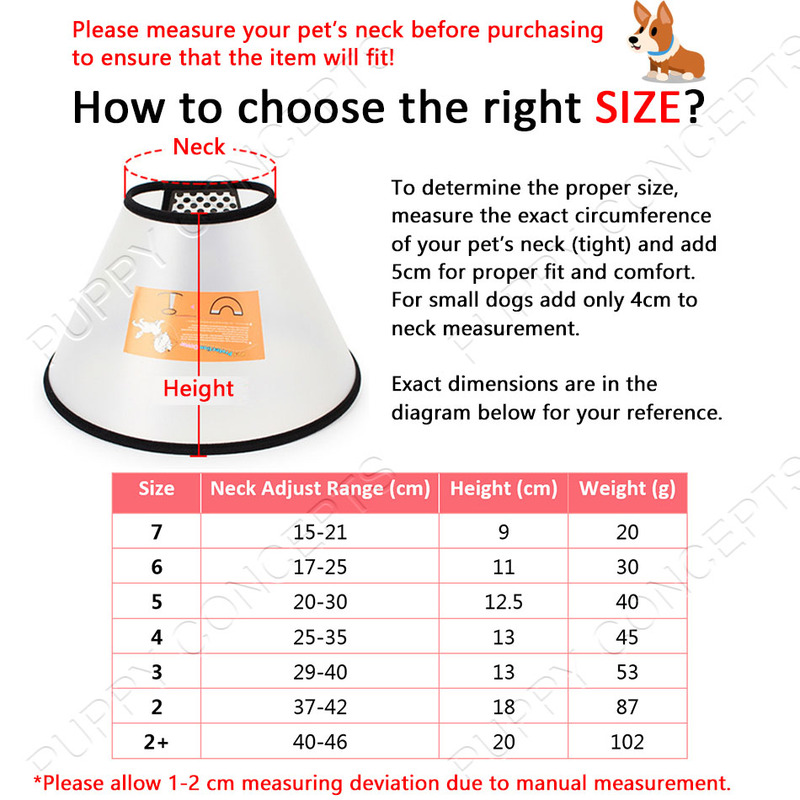 Please measure your pet’s neck before purchasing to ensure that the item will fit!